The tour starts at the lake of Echternach and takes you on its first 25 km along the river Sûre. In this section, you can either pedal vigorously or take it easy to enjoy the scenery on both, the Luxembourgish and the German side. 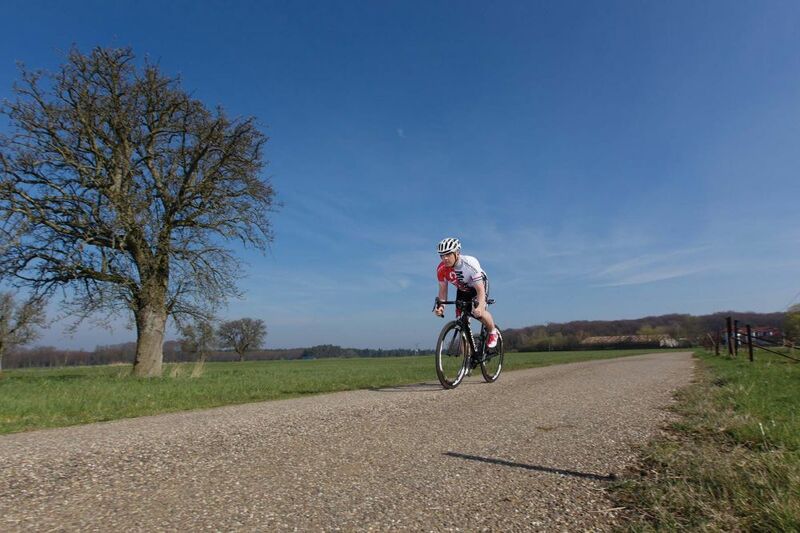 After a short section along the river Moselle, the tour leaves the river valley at the locality of Mertert and on the next 25 km, you will have a total climb of 220 m. On the first part of this section, the tour runs through the beautiful valley of the Syre. From Biwer, you ride on quiet country roads and through small villages like Boudler and Berbourg until Herborn. Just before the village of Osweiler, the last 5 km run downhill towards the lake of Echternach.